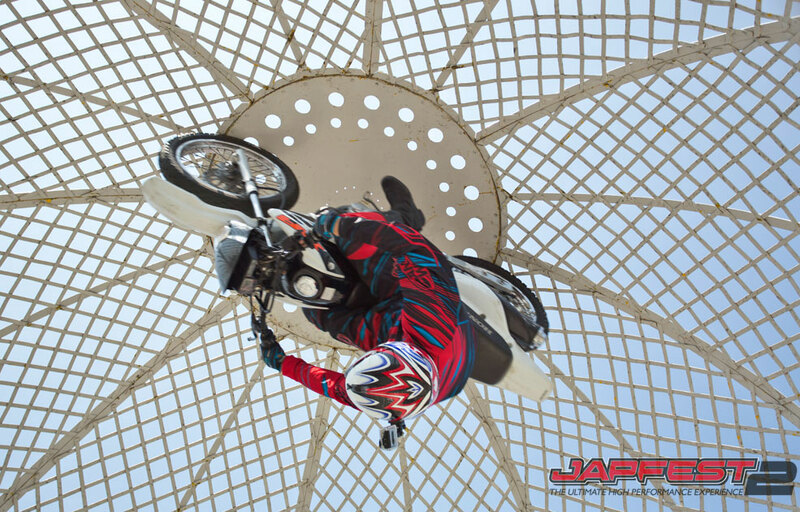 Tongue biting, hair raising, gob smacking….. ALL of this and more are emotions that are experienced by people who watch this show. 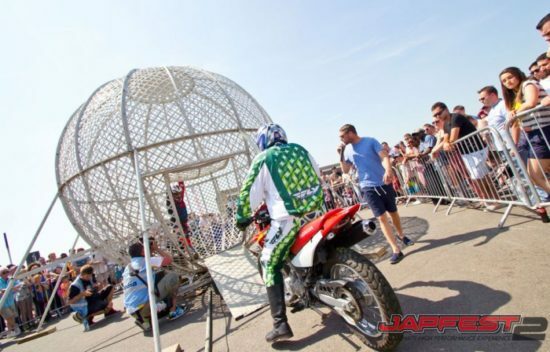 This Motorbike Globe Show is GUARANTEED to entertain any audience. 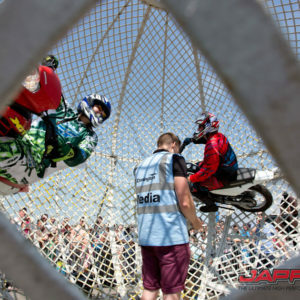 For any motorbike related show that has ever been created this is the most invigorating!!!! 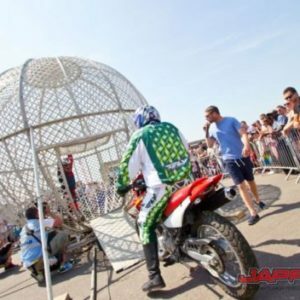 Costs for this Motorbike Globe Show start from GBP £1,250 per person depending what the show is for, the location and the duration required. 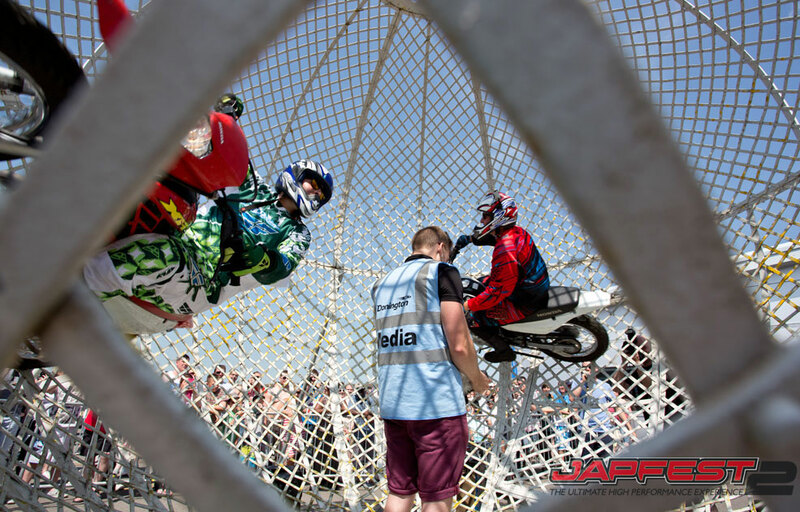 This carefully and professionally choreographed entertainment motorbike stunt show has gripped audiences a and bike enthusiasts around the world. 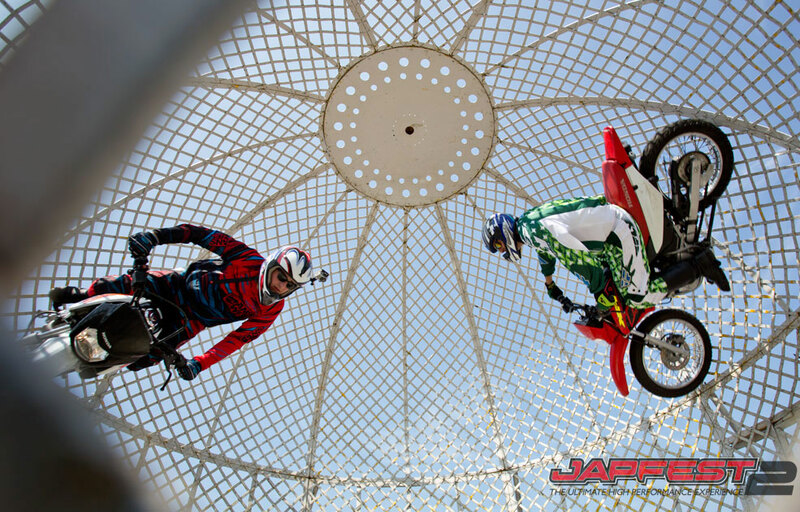 The precision and timing associated with this show is crucial as any slip up and mistiming could result in a catastrophe buy this team of riders has many years of experience in this particular performance show. 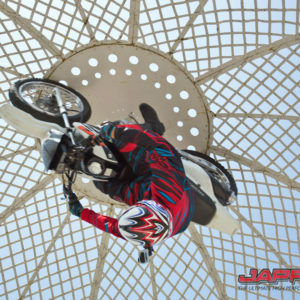 This team of bike stunt riders have performed their globe of death bike show at car shows – product launches – festivals – store openings and bike exhibitions.